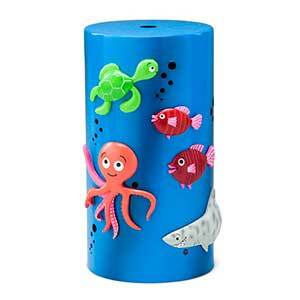 Night Owl Night Light Warmer - Buy Online Today! 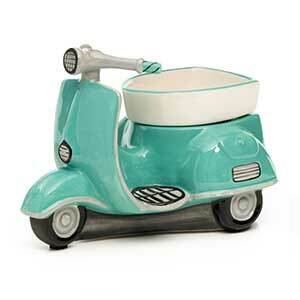 This cute authentic Scentsy NIGHT OWL night light warmer IS SOLD OUT! You might be interested in another Owl themed night light currently available here. See Whoot Owl. 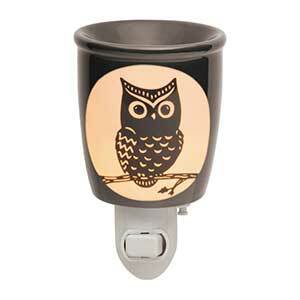 Our customers love this cute and unique Scentsy “Night Owl” night light warmer. 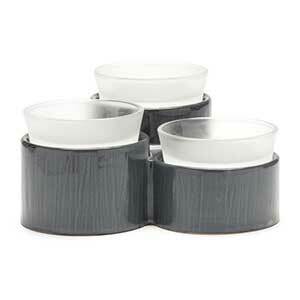 The irregular oval shaped cream colored section illuminates and it looks awesome with the artistic dark owl overlay.